This comprehensive guide helps local businesses, visitors, customers and residents find infomation about all the parking facilities available in our precincts. Council has installed blue advisory signs at intersections in proximity of large carparks indicating number of total parking spaces available. Marion Street, Leichhardt – Total Spaces – 44 (Includes Carshare and Disabled parking, excluding Council restricted spaces along Town Hall). Note: These numbers are subject to change by Council and may vary to what is on-site. 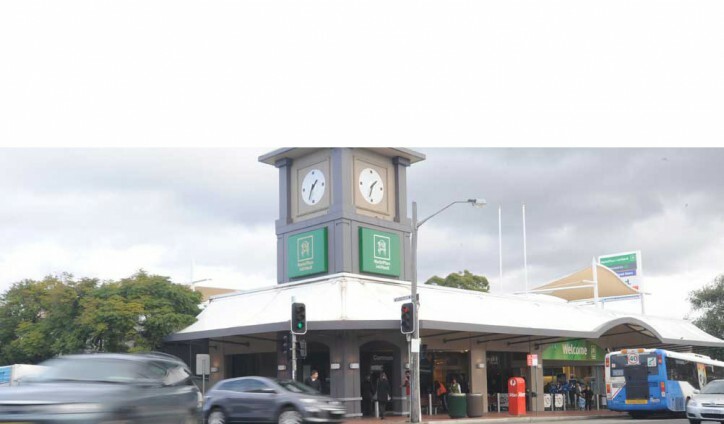 Parking meters and restrictions apply to several of the main streets in Leichhardt & Annandale. Please read the signs carefully. For up to date information regarding opening hours and rates please follow links to each independent car park. Copyright © 2011 Leichhardt and Annandale Business Chamber. All rights reserved.